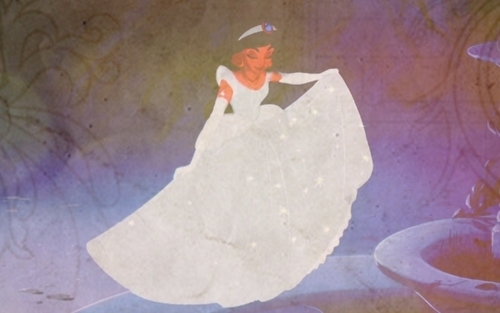 jasmijn as cinderella. . Wallpaper and background images in the Disney Princess Crossover club. This Disney Princess Crossover photo might contain teken, poster, tekst, bord, and schoolbord. Beauty and the straat Rat. I am a pirate, u are a princess.